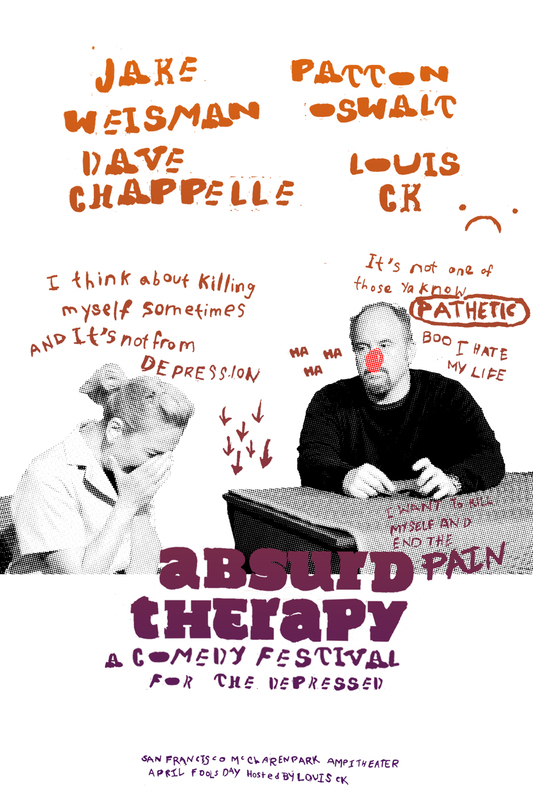 Absurd Therapy is a concept campaign that focuses and takes on the very sensitive subject of depression and comedy. The themes for both overlap to focus on comedy as a form of cognitive therapy. It aimed to promote awareness for depression in comedy through a weekend long festival in San Francisco. 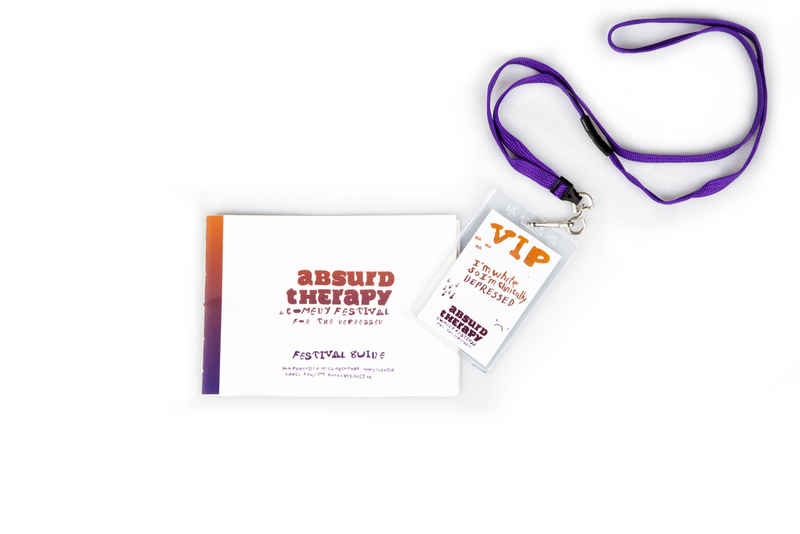 I used frantically hand written graphics to highlight the expressive nature of comedy. 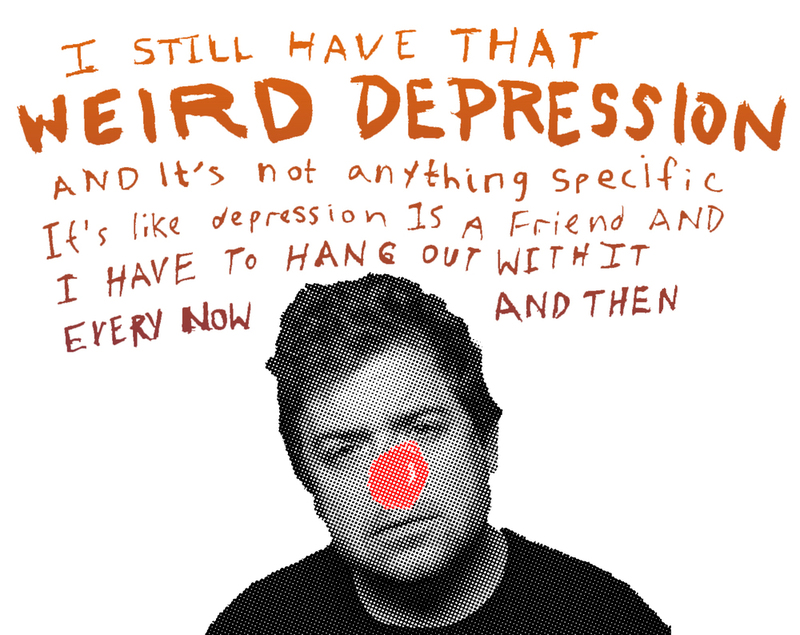 The jokes are provided by the featured comedians and were chosen to in order to tell this depressing material in a therapeutic way.